Wolfsburg, Germany (dpo) - If testing exhaust fumes on monkeys can cause such outrage, then how on earth will the public react to this next scandal? 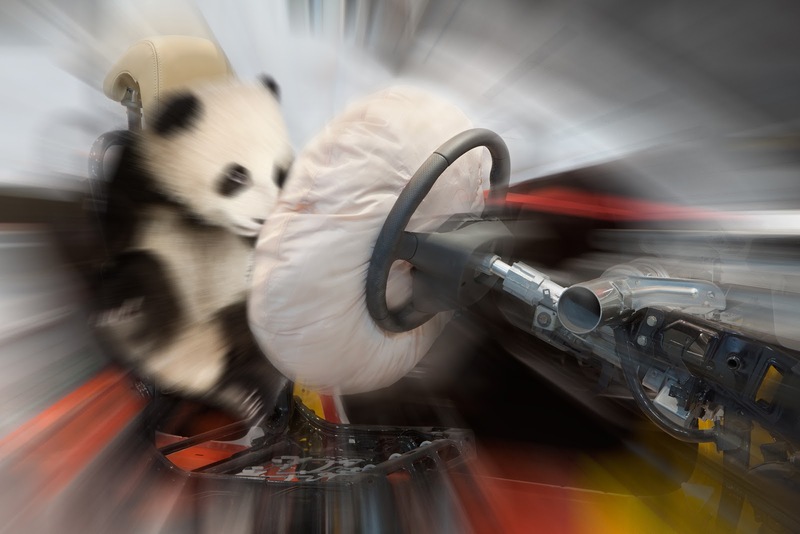 The board of Volkswagen is still desperately clinging to the hope that nobody will ever find out that the company previously commissioned hundreds of crash tests using baby pandas. The tests in question were carried out between 1998 and 2016. Yet, the social and political climate has changed. 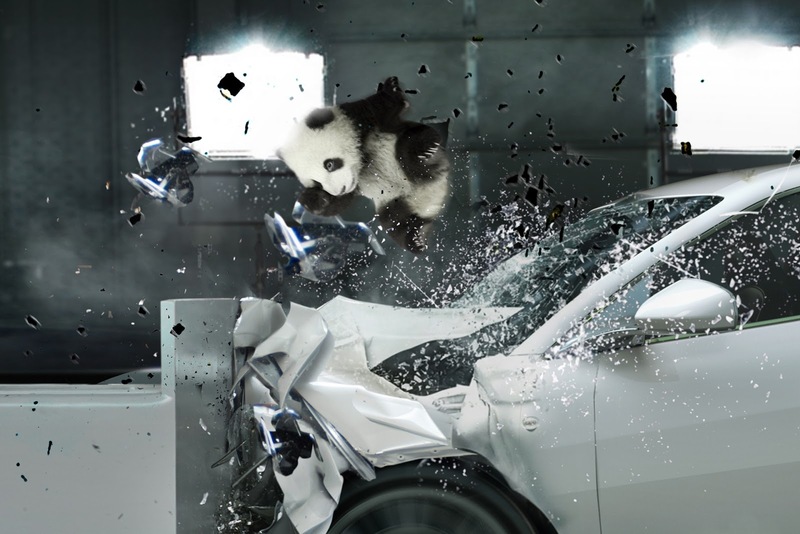 These days, crash tests using baby pandas are a social taboo. The board of Volkswagen has watched their routine tests of the past turn into the ticking PR time bomb of today. The results of the study remain unpublished. 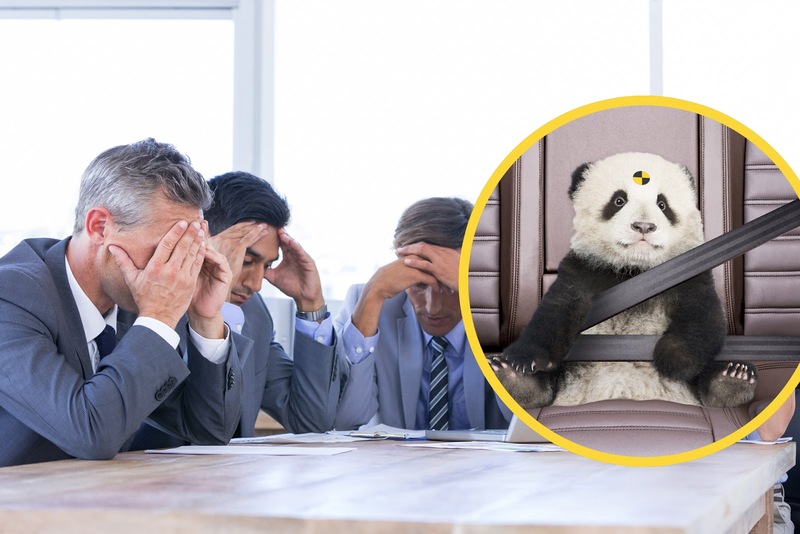 They show that seatbelts and airbags designed for humans are not suitable protection for baby pandas.